Ghana’s “baddest” and fast rising Dancehall female act. 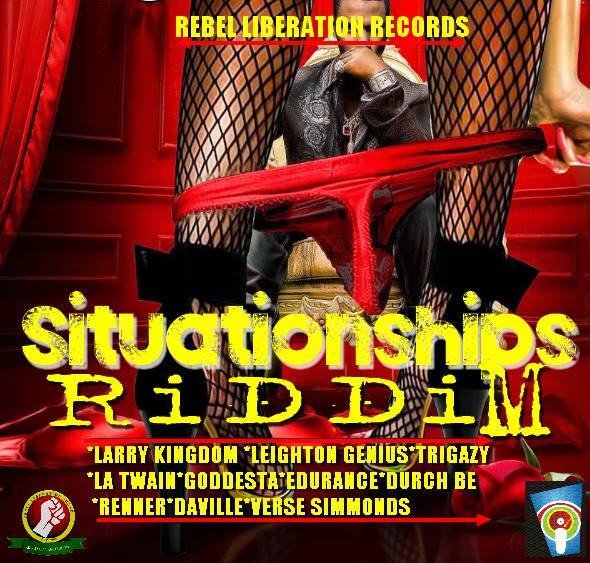 RENNER rides on the “Situationships Riddim” produced by one of Africa’s best producer from Kenya “Selector king Rebel” owner of the Rebel Liberation Records . Listen, Download and Share.